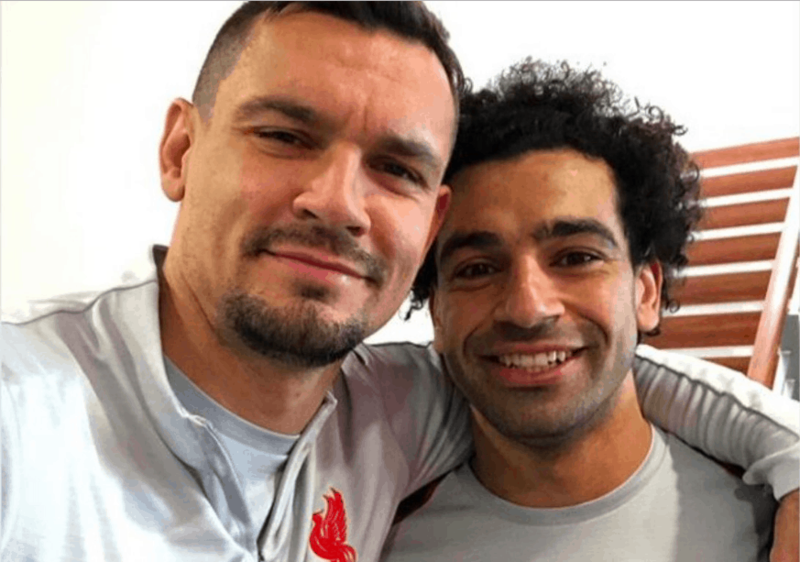 Liverpool star Dejan Lovren was the first to react on Mohamed Salah’s latest uploaded photo on Instagram. Salah shocked fans with his new look. 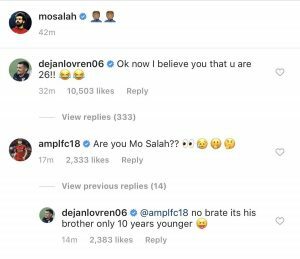 He has shaved his beard to surprise everyone, but Lovren had his say on this.